Had a great time this afternoon cutting the ribbon for a terrific new addition to downtown New Rochelle: Joey’s Cannoli Espresso Bar & Cafe. 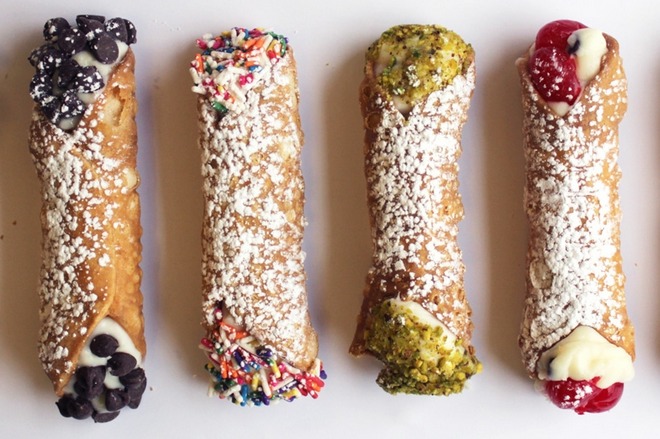 Delicious pastries, cookies, and cakes, gelato, and, of course, cannolis of every kind. I took a bunch of treats to go for the kids, but might just hoard them for myself. Stay clear if you’re on a diet — otherwise get to 18 Division Street right away! 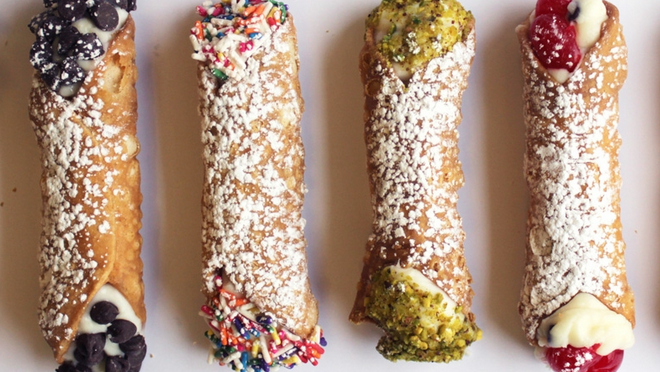 Some nice coverage for Joey’s Cannoli already in Westchester Magazine and Lohud.